Amy Mason of Bristol and Rachel Fenton of Auckland both move on to the final round. May their hearts pound with healthy anticipation until the winner is announced in October! Extracts from their work, and the work of eight more shortlisted writers for the 2014 Prize, are available in e-Book format. Thanks so much for your support and good wishes, Ben. 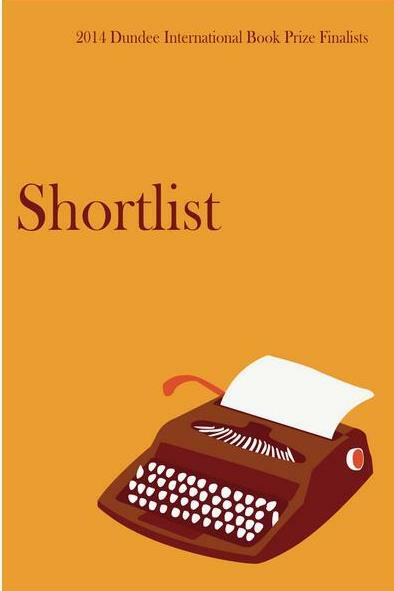 Very best of luck with your other shortlisting – fantastic news – and I look forward to reading you in the near future!